What a weekend! I spent it in the lovely city of Bismarck — a place I have known fairly well since childhood. I love Fargo, but Bismarck ranks pretty high on my list of favorite cities, too. I’ll write more about the exciting things that took place over the weekend on Wednesday. For now, I have to share what happened in the final hour of my adventure with my two daughters in North Dakota’s capitol city. 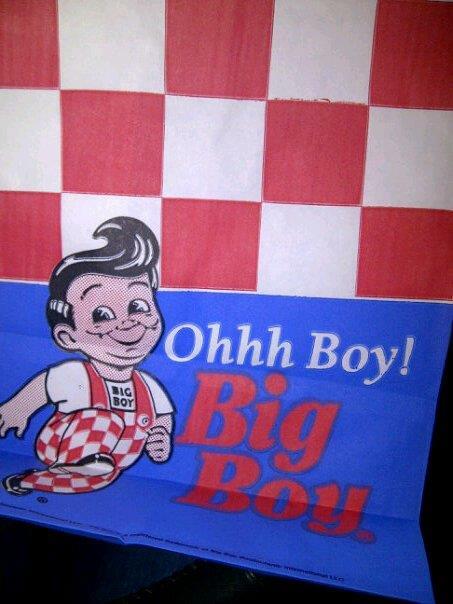 Long story short, I rediscovered Big Boy. If you’ve never had the pleasure of eating a pizza burger flying-style, or french fries lathered in gravy, or a purple cow shake, you really haven’t lived. Big Boy has all of these and more! And you have to admit, he’s pretty cute besides. I mean, no one does that 50s-style “do” better than BB. Pizza burger with a few bites already gulped down. But the most exciting moment, by far, was when I revisited a taste from childhood I thought would never return — the “hot n tot,” or, cinnamon cola. Oh my, it was lovely going down memory lane through each sip of tot. I can’t figure out why this drink hasn’t gone mainstream. The world is lacking! It took me a while to find the restaurant. I remember going there as a girl, but boy, it’s been years. I had a sense as to where it was, but still needed my smartphone to tell me the exact quadrants. I was so happy when I saw it tucked away in a part of town that used to be the hot-n-tot spot to be. On the way there, we ran into another 50s-type-drive-in that had not done so well. It looked lonely, with paint peeling but car port still intact. I think it was called Sammy’s Drive-in. Which is why I was so giddy to have found that Big Boy had survived all these years. Truly, this is something to celebrate. I’m just trying to figure out, now, how to convince the Coca Cola company to revive the hot-n-tot. I would be the first in line to buy the first 24-pack. Seriously. Q4U: When was the last time you went down memory lane? How did it make you feel? I’ve been going down memory lane constantly for the last few weeks as I prepare for our big move. 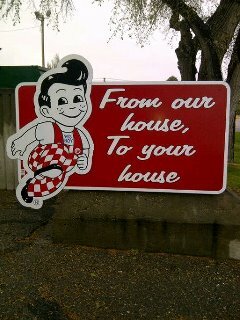 Honestly, I’d rather go down the Big Boy memory lane. 🙂 But these periods of reflection and self-appraisal are good for the soul, even if they’re turbulent. 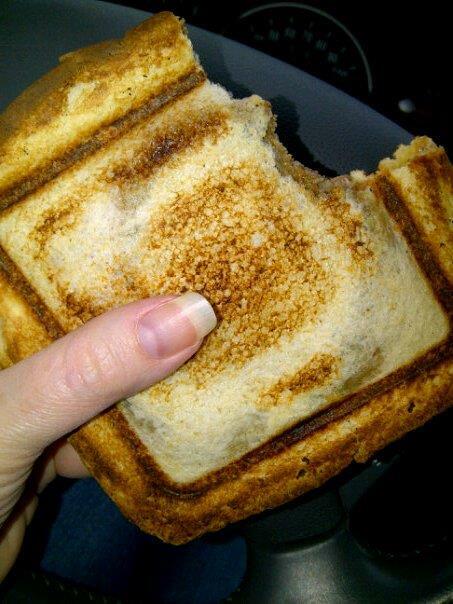 We’re kindred spirits in our trip down memory lane. 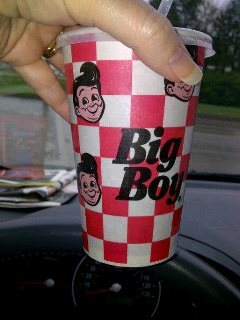 Can you believe I have never had Big Boy anything? But I sure want to now! You had me at hot n tot… sounds divine! Sadly, my own little trip down memory lane did not include any revisiting- only remembering!